After the I-Team first reported on a racially insensitive database used by the Nassau County Police Department to categorize its own personnel, there is now a call for racial sensitivity training at the department. Pei-Sze Cheng reports. 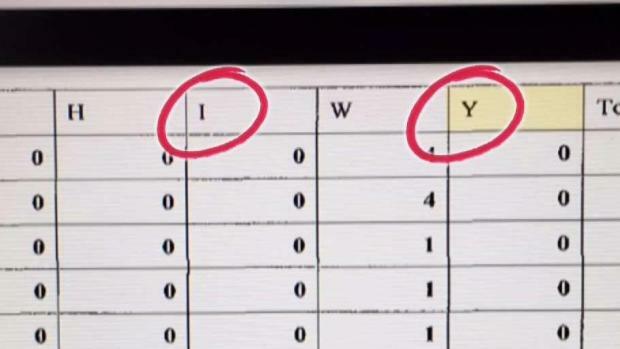 The Nassau County Police Department said Monday it's scrapping codes in an internal spreadsheet that denoted Asian personnel with the letter "Y," apparently for "yellow." The Nassau County Police Department said it's immediately changing those notations and the designation the department had used for Native Americans or American Indians: "I," for Indian. The New York Civil Liberties Union unearthed the notations through public-records requests for policies and data from various police departments around the state. "These derogatory designations don't only represent slurs against members of the department, they also raise questions about the way the police department thinks about Asian-Americans and the communities they are sworn to protect," NYCLU lead policy council Michael Sisitzky said in a statement. 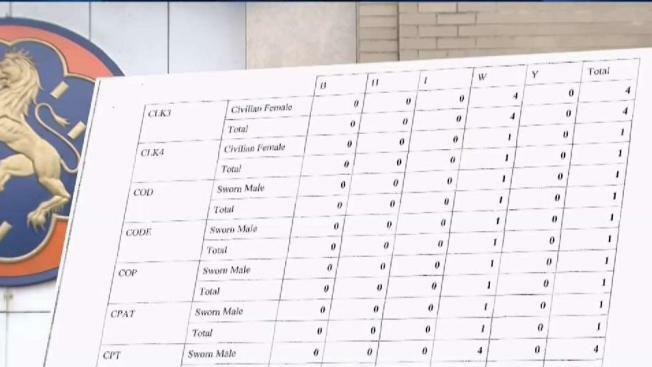 A racially insensitive racial categorization in a Nassau County Police Department employee database is drawing outrage. Pei-Sze Cheng reports. Nassau County Police Detective Lt. Richard LeBrun said the personnel spreadsheet system was over 25 years old, and "in no way has the use of these letters reflected any bias toward our Asian American or Native American residents." "The Nassau County Police Department strives to protect all of its residents, regardless of race, color, gender and religion," he said in a statement. LeBrun said the department would review all of the data the NYCLU brought to light and examine the group's recommendations.